This week is a very special week for a few reasons. First, all four of us got together, not only to record the episode, but to hang out at GenCon! 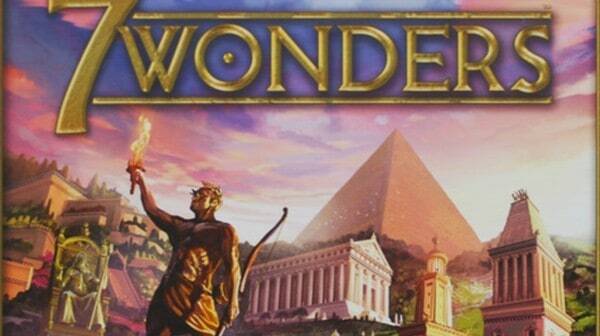 Join Anthony, Chris, Daniel, and Drew to discuss the 8 games you might like if you also like 7 Wonders. We’re also discussing some of our favorite play throughs for games pre-GenCon and we have a very special contest announcement coming up as part of the Dice Tower Network’s special CoolStuffInc contest series. We’re having a contest! 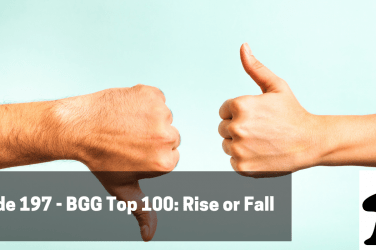 As part of the Dice tower Network’s special August contest, BGA is holding a contest for your chance to win $50. You can enter every single week for your chance to win. Each week we’ll have a special way for you to enter – at the end of August, we’ll hold a drawing and the winner will receive $50 from CoolStuffInc. 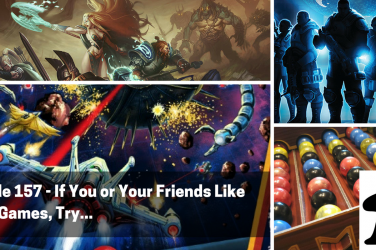 AND, that winner will be put into a drawing for $500 in credit from CoolStuffInc from the Dice Tower Network, which will be announced live by Tom Vasel on September 1st. To enter the contest for this week, click the link below and fill out the survey. It’s a short one – share your answers and you’ll be entered. This survey form will remain up for the entire contest. This week, at the table, each of the guys has one game they’ve gotten to the table lately. Anthony discusses Glen More which he got a chance to play at DexCon with Dave and Chris, Chris discusses Viceroy which he recently got from his Kickstarter backing, Drew talks about Shadows over Camelot, and Daniel discusses Apocalypse World and Legend of the Elements. 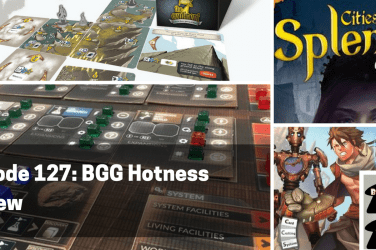 This week on our special “if you like…” segment, we’re discussing 8 games you might like if you also like 7 Wonders, including games that utilize Tableau Building, Set Collection, Card Drafting, and Variable Player Powers as mechanics. 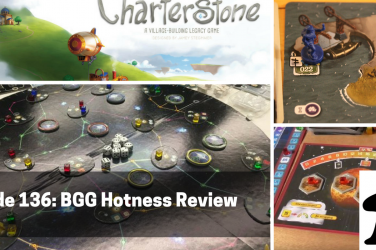 For the final round this week, Drew asks which board game series has earned the right to churn out endless expansions (like Hollywood) that we’ll keep buying. Each of us shares one game that we would consider well worth expanding over and over again! ?Shout it From the Tabletop: 5:02? 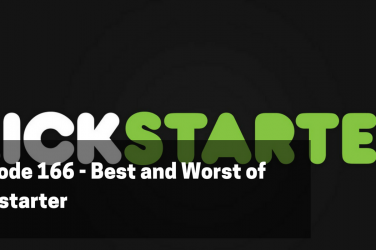 Make sure to check out BGA on Twitter (@BGApodcast), Facebook, and BoardGameGeek. We’re also on Patreon so let us know if you think this episode is worth at least $1! Anthony lives and plays games in Pittsburgh, PA. A lover of complex strategy, two player war games, and area control, Anthony is always eager to try a new game, even if he's on rule-reading duty.